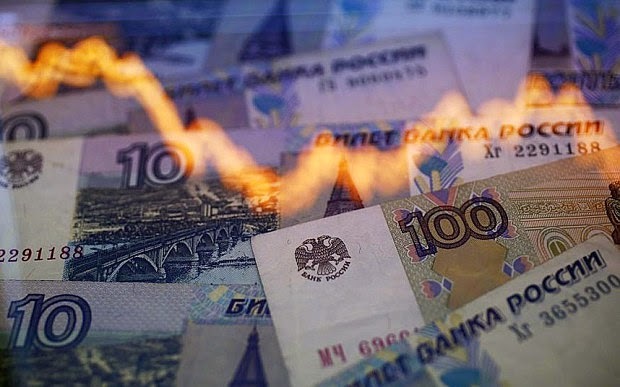 Yesterday, markets in the region took a huge tumble mainly due to the nosedive of Russia's Rouble. Singpaore's STI lead the fall with more than 2% and close at 3,215.09 yesterday (16th December 2014). From raising interest rate to dropping oil price to nosediving Russia's Rouble, there is/are always news (bad) to rock the markets. I know, it is always easier said than done when our hard-earned cold hard cash are at stake. Just do our best to keep our cool and remind each other to do so too. OK?